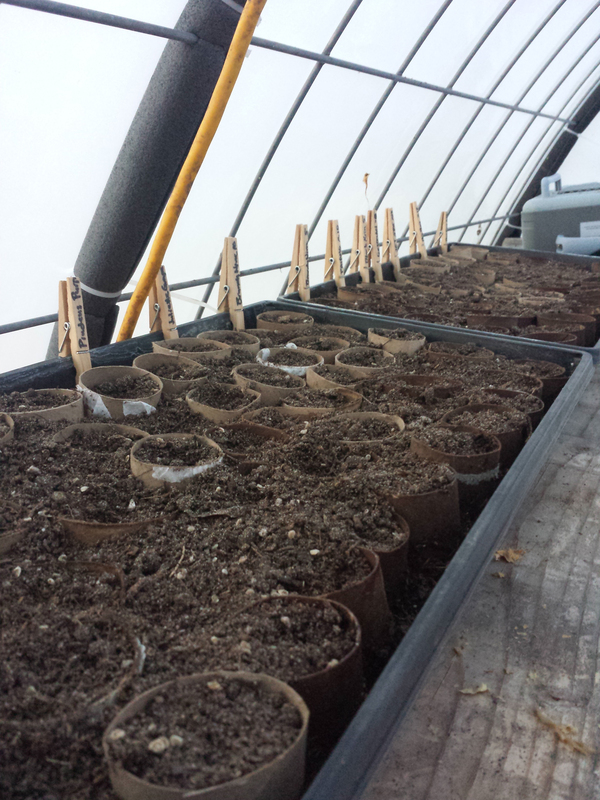 110 toilet paper tubes planted with tomatoes for our first Farmers Market event of the year. Our temporary makeshift rain catchment. 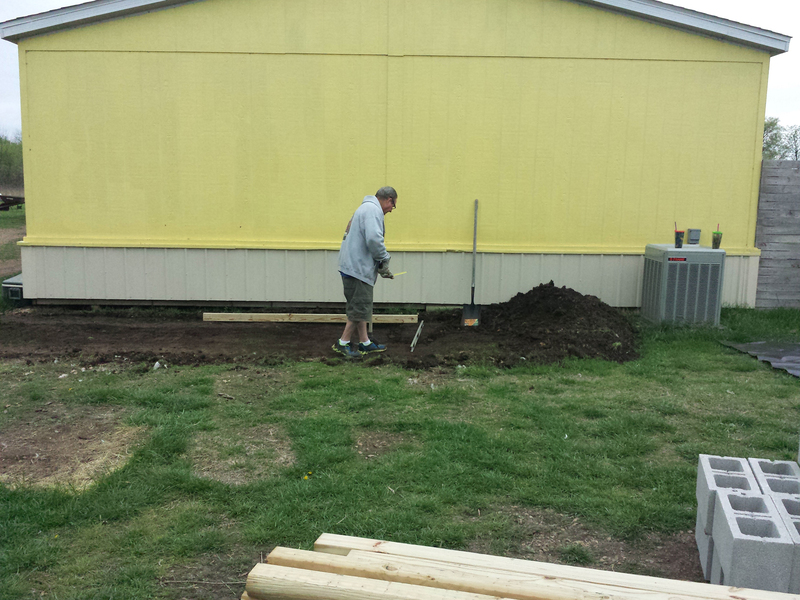 Ma and I have been hard at work around the farm getting things ready for the upcoming growing season. I found an ad from a friend on facebook that had these lick tubs for sale for $5 each. 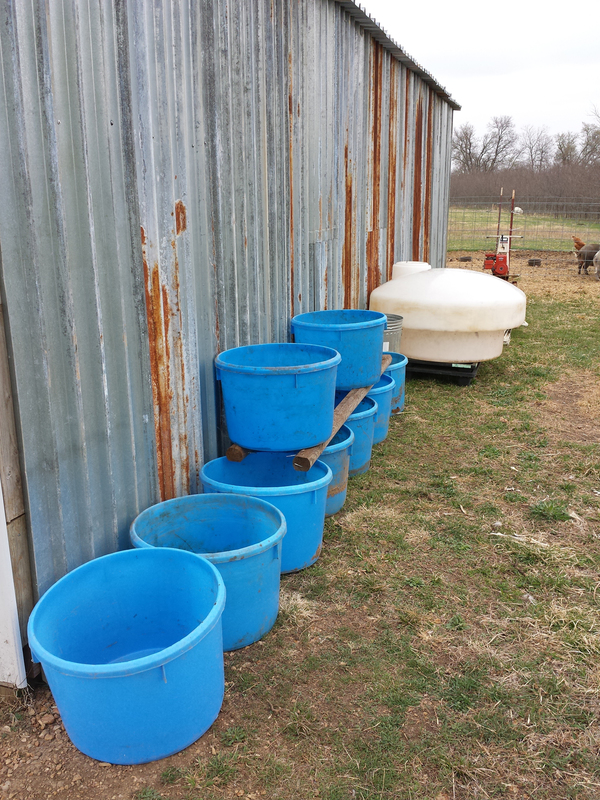 They will serve as a good part of our water catchment until we get something a little more permanent and then we can use them for tree planters and who knows what else. Maybe a water feature in the food forest. Hey, that’s an idea! It’s Gonna Be A Busy Spring Ma! Image Credit goes to John Kitsteiner of Temperate Climate Permaculture. It’s been a while and for that I apologize. When I started this blog I said I wasn’t going to let anything get in the way of it. Well, life reared it’s ugly head and got in the way but I’ll do a short post here to show that we haven’t been laying back. We have lots of big things in the works here on the OKA and the weather is fine for working this time of year so stay close there are gonna be more regular posts now. 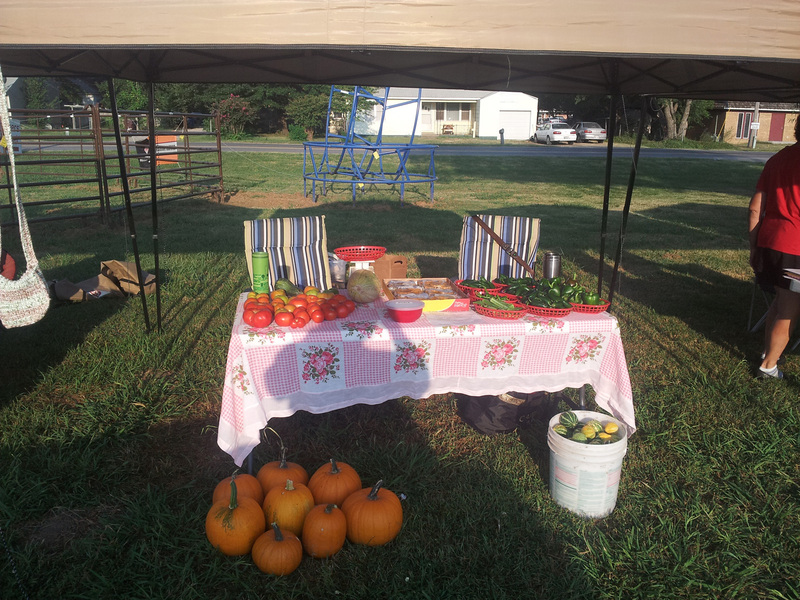 Off Kilter Acres table at Nowata Farmers Market. 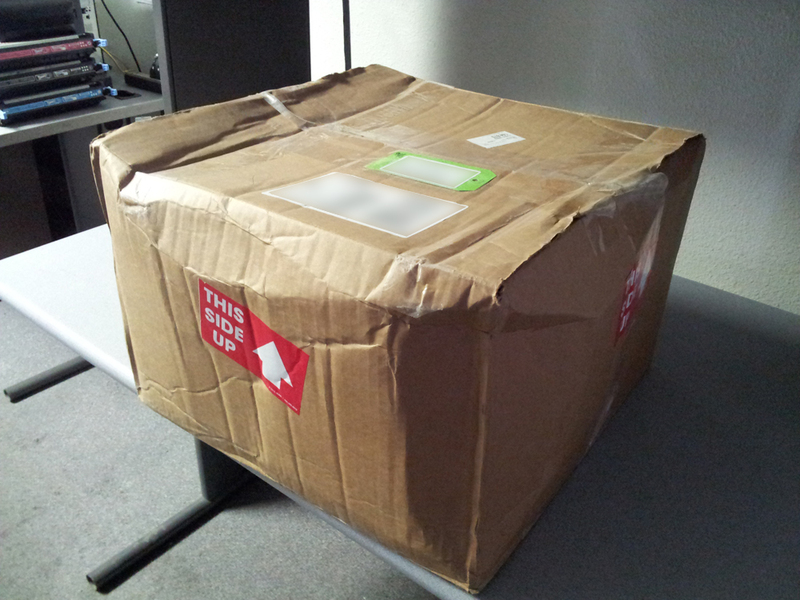 I got a package in the mail late last week. It’s from Ison’s Nursery I wonder what it could be? One Of The Good Guys And A Couple Other Things. 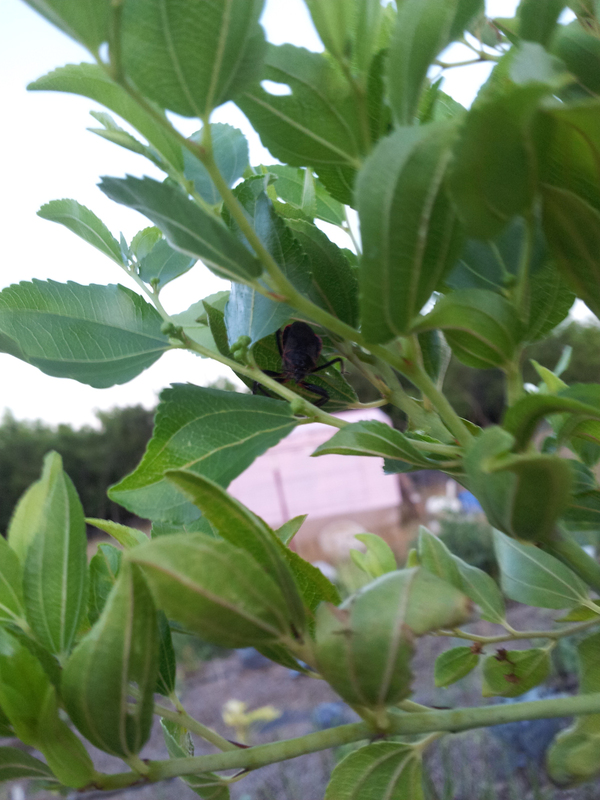 Assassin Bug Hiding In Our Contorted Jujube Tree.